Because there are differences between lands, once you inform us of the land you have chosen we will give you precise information and save you time and money. At the necessary documents section you will find a list of documents we need. This is the document you need in order to work as a doctor in Germany. It can be obtained in each land from the authorised institution the clinic you will work for is assigned to. You will have to pass a simple test which will be conducted in German. It is not a language or a professional exam but only a conversation on medical issues. We will deal with all the formalities regarding this document. You will only be informed about the test date and location. Upon receiving the authorisation you will have to pay a legal fee which varies from 150 € up to 650 €, depending on the land you apply in. Once obtained in a land, this document gives you permission to work in any land at a later date. Doctors who wish to work in Austria would generally need the same documents as in Germany. In order to obtain the free practice certificate you will need to provide your B2 level certificate in the German language. You will then have to sit a German language test with the Medical Chamber (ÖÄK) to prove your German language skill neded for performing in Austrian hospitals. The fee for the free practice certificate is around 265 €. A similar document called Ausübungsbewilligung is needed if you wish to work as a doctor in Switzerland. Unlike Germany, this free practice authorisation is valid only in the canton where it was issued. From one canton to another, the cost for this document varies between 700 CHF and 1,000 CHF. 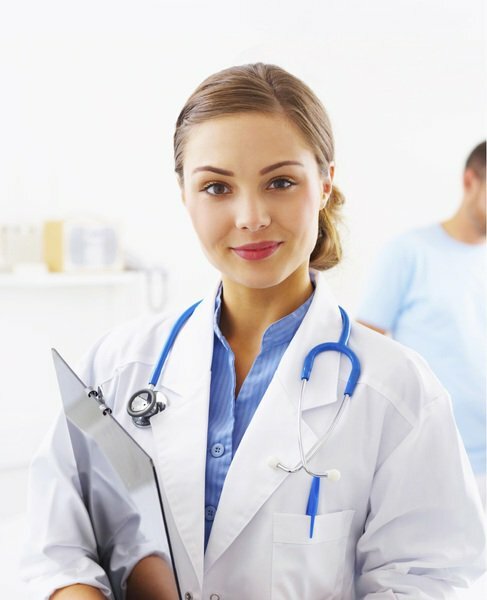 In Switzerland, the first step is to have your medical diplomas recognized and for each of the diplomas you have to pay a tax of 800-1000 CHF. Some information about Switzerland’s cantons and their official languages you can find here. With the GER-Placement Tests from Cornelsen you can test your German skills easily and for free.